For us, the two most important aspects of our business are our people and our customers. Whenever we’re planning for the future, we consider the impact on, and best path forward for, our employees and the benefits to our customers. We’re committed to mentoring our new staff, offering leading edge of training, and education for our technicians. To achieve this, we’ve implemented an in-house Training Management System, managed by two long-time Petroservice technicians, each with over 20 years of industry experience. Through this system, we’re able to provide annual, as well as interval training for all our technicians. This regular schedule of training ensures all technicians are cross-trained in computer systems and hardware maintenance and repair, point-of-sale and communications systems, as well as manufacturers upgrades and certifications. 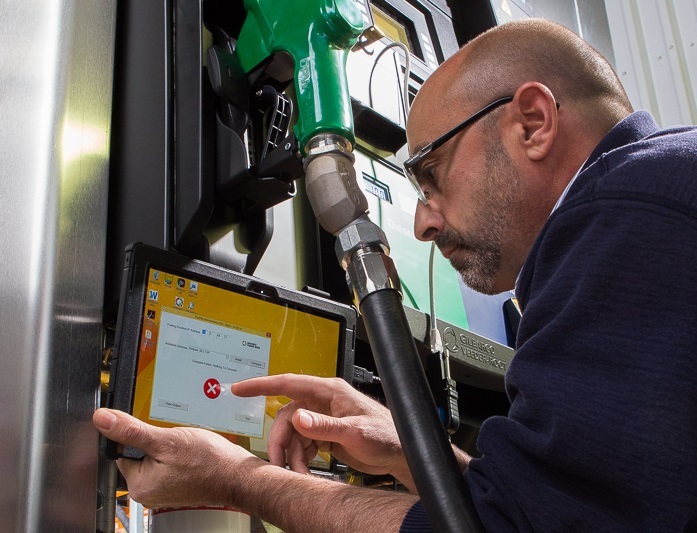 We also offer custom training for our Convenience Store customers, designed to reduce potential downtime in service on-site and decrease maintenance costs. We’re happy to work with all our customers to accommodate their needs, including offering this training remotely for certain product lines.